What kind of meals can I eat on a ketogenic diet? You know that guilty pleasure that you can just eat and eat and eat without getting tired of it? Well, you will probably be able to find a keto-friendly, low carb version of that. 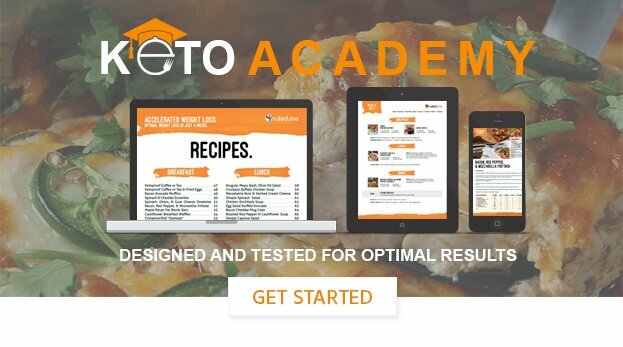 by clicking the links above, you will be taken to a page where you can find the best keto recipes for those foods. If you’d rather browse through our keto recipe catalog with thousands of keto recipes that are updated every week, click here. To see videos on how to make some of these recipes, follow this link to our Youtube channel.